Ever wish you could give the grassroots underdog an edge over the professional racers? Here’s your chance. 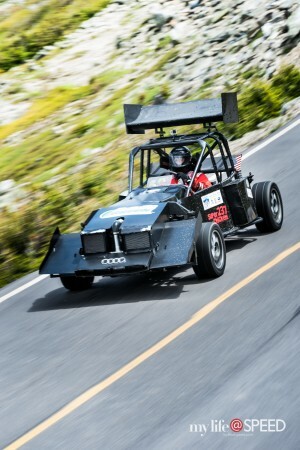 Paul Tingaud is regular competitor with the New England Hillclimb Association, and is looking to take down the factory backed rally teams (David Higgins, Travis Pastrana, etc.) at the 2017 Mt Washington Climb to the Clouds. Tingaud has been hillclimbing for almost as long as I’ve been alive, and has been damn fast since day 1. He has been slowly (well, in relative terms) breaking just about every hill record in New England over the last 2 or 3 years. In his last 4 attempts at Mt. Washington, he has finished 5th, 4th, and 3rd twice. Most recently he was only beaten by the Subaru factory backed teams of Travis Pastrana and David Higgins. All this in a 20 year old home-built chassis on the same tires he ran all year at the NEHA events. If you want to be a part of the team that helps Paul beat “the big guys” click the link below. Lets make this happen. 3rd Generation Racer. 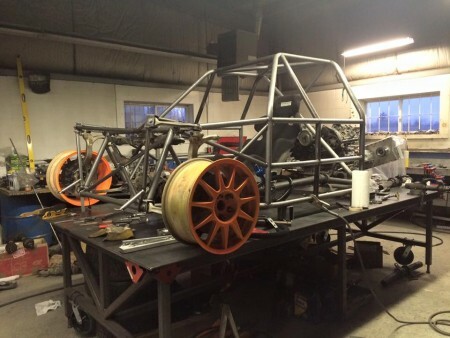 Mechanical Engineer by day, racer and fabricator by night (and weekend).